← First Aid session – Part 1. This is a reminder that membership of West Wolds U3A is due for renewal. 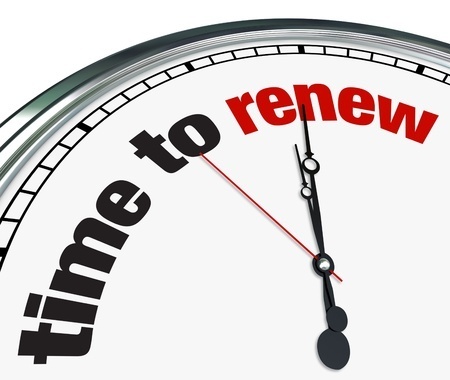 If you haven’t already renewed and would like to continue to be a member, please complete a Membership Form so that we have up-to-date details for you. Click here for a copy of the form for you to print, or you can pick up a paper copy at our next general meeting in the Festival Hall, Market Rasen. Hand it to your Group Co-ordinator or to any Committee Member, who will pass it to me. This entry was posted in Monthly Meetings, News. Bookmark the permalink.